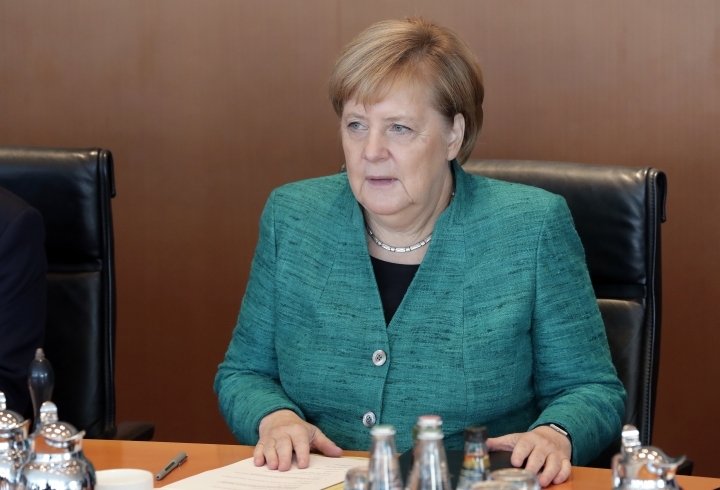 BERLIN — The German government says it will expand a system of six-month visas allowing people from outside the European Union to seek jobs as it tries to tackle a shortfall of skilled workers. Interior Minister Horst Seehofer said Tuesday the visas, currently available to university graduates, will be expanded to people with vocational qualifications. He stressed Germany doesn't want "immigration into the welfare system." Applicants will have to prove they can support themselves and speak German. Labor Minister Hubertus Heil said the government also agreed on a "pragmatic" solution to rejected asylum-seekers who have work in Germany and are well-integrated. He said the government aims to give them a "reliable status ... so we don't send the wrong people home and then try hard to recruit skilled workers from third countries."